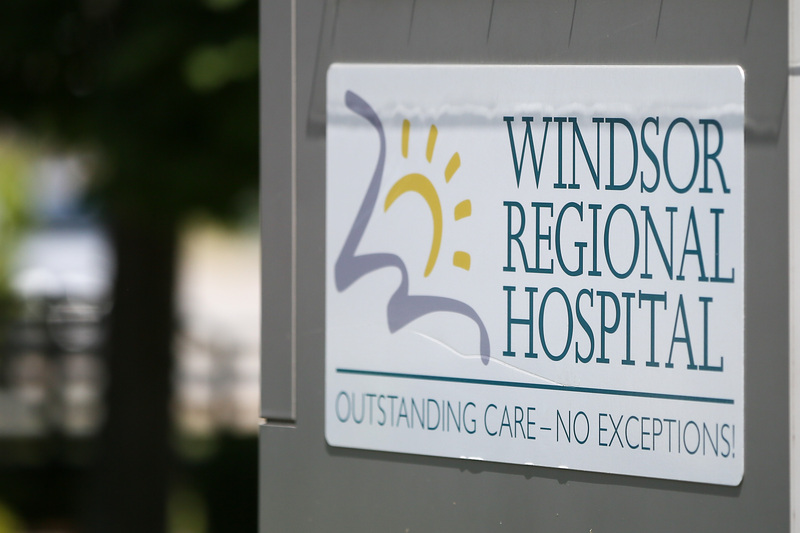 Windsor Regional Hospital reports that they currently have two positive Influenza B cases and two probable in 7 Medical (East & West) at the Ouellette Avenue campus. All patients are currently being offered Tamiflu porphylaxis. The following guidance will apply until further notice. The unit will remain open to new admissions, with limited transfers. Patients may be transferred for medical necessity. Should a asymptomatic patient require transfer to another unit from 7 Medical – they must be placed in Droplet and Contact precautions for a minimum of 3 days. If any 7 Medical patient requires medical treatment, testing or therapy the receiving unit must use Droplet and Contact Precautions. Staff and equipment must be dedicated to 7 Medical as much as possible. All symptomatic patients should remain in their room/bedspace as much as possible and wear a mask if outside their room/bedspace. Nursing staff are responsible for tray delivery on 7 Medical – dietary shall drop off the dietary carts, and pick up the used trays at their regular intervals. Any patient meeting the case definition for respiratory illness below, must be placed into Droplet and Contact Precautions, and should only leave their room if medically necessary.